This FREE webinar series informs and educates attendees on recent regulatory changes and their requirements. 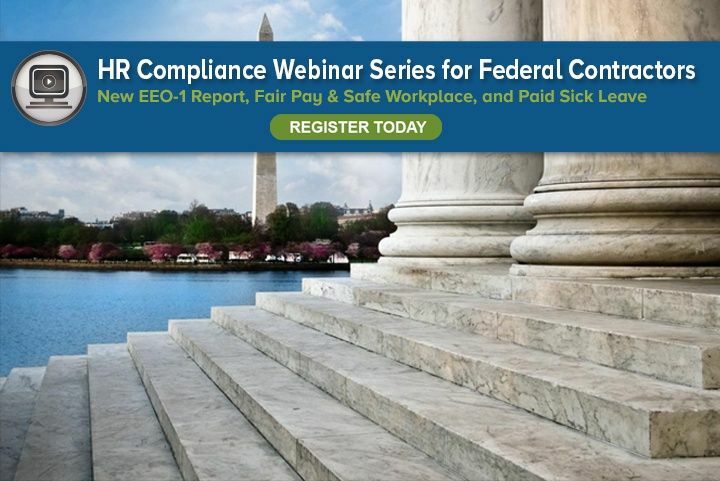 The second webinar, How to Implement the New Paid Sick Leave Requirements, will be held on November 30. Register today for both and be prepared! No Consultants Please.